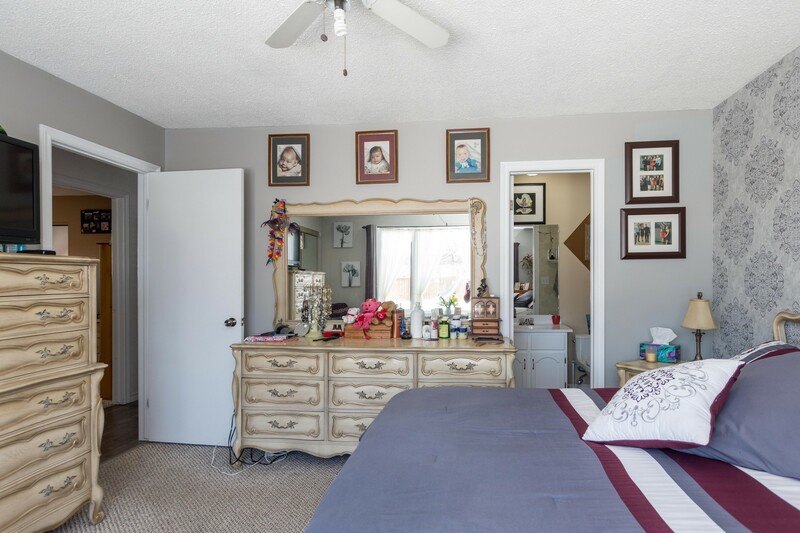 Adorable bungalow boasting amazing curb appeal nicely located in Garden Grove! 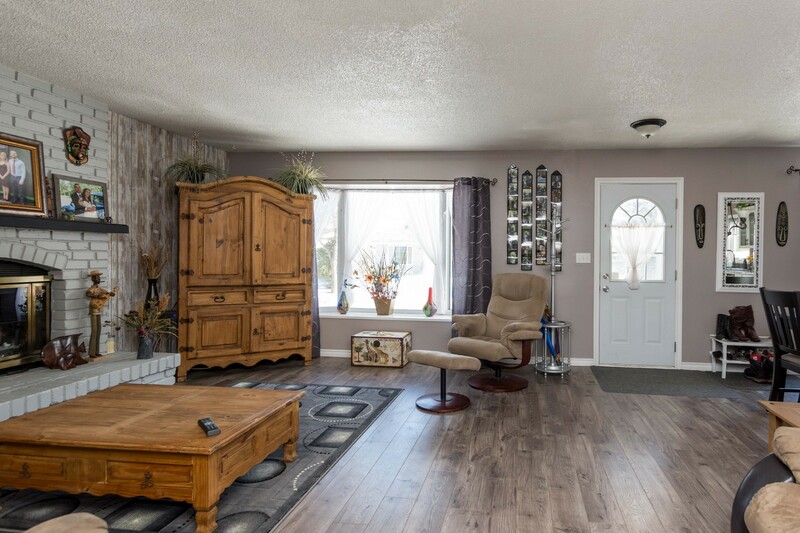 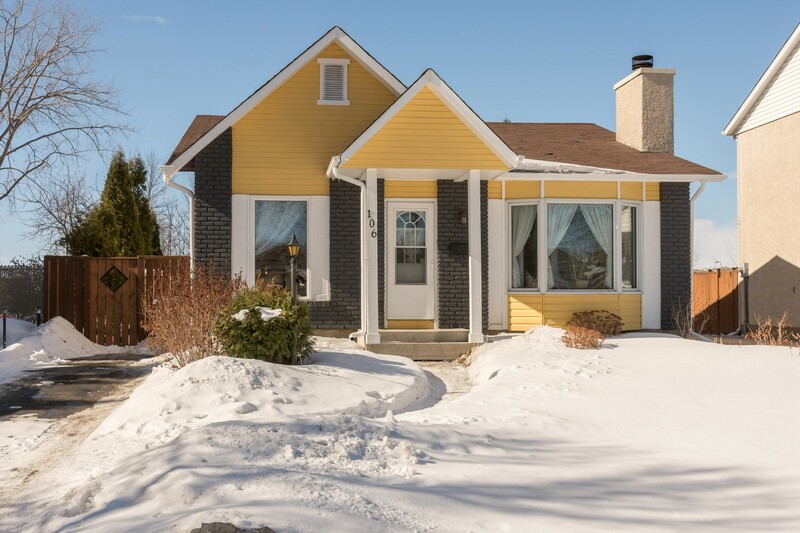 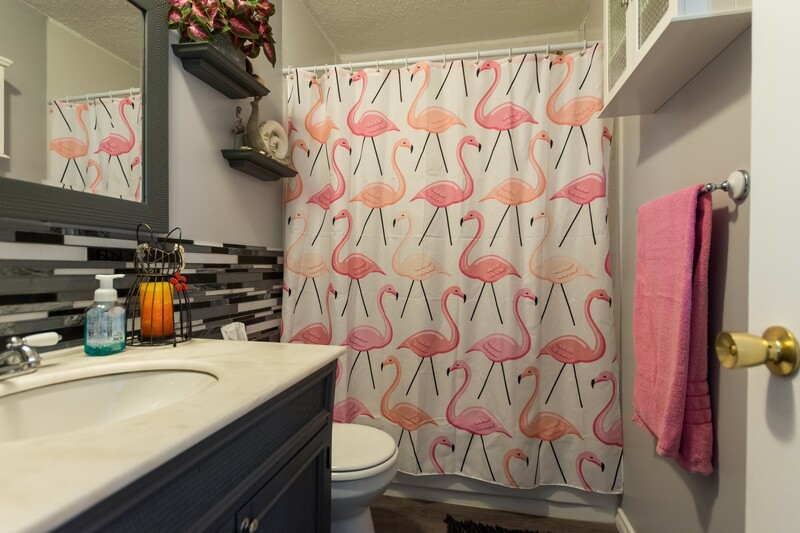 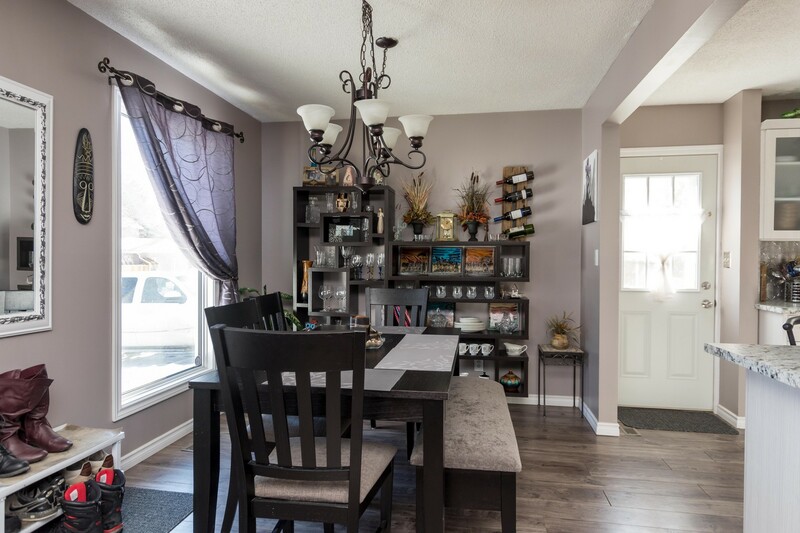 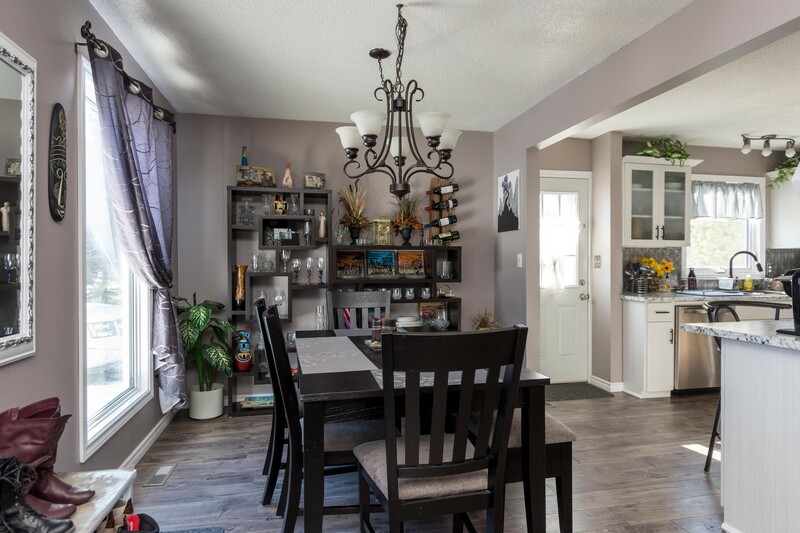 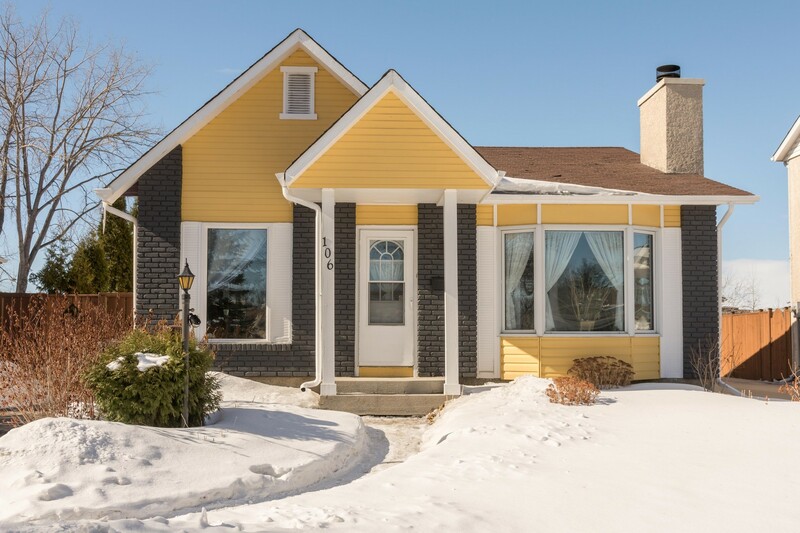 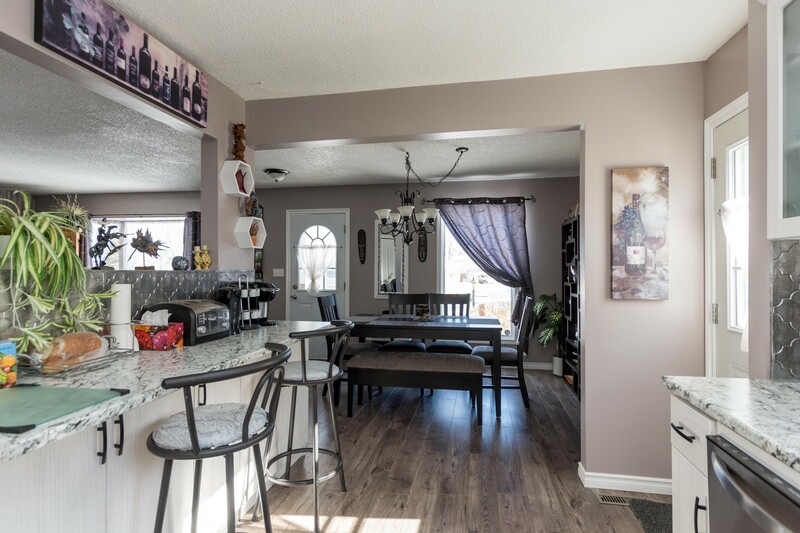 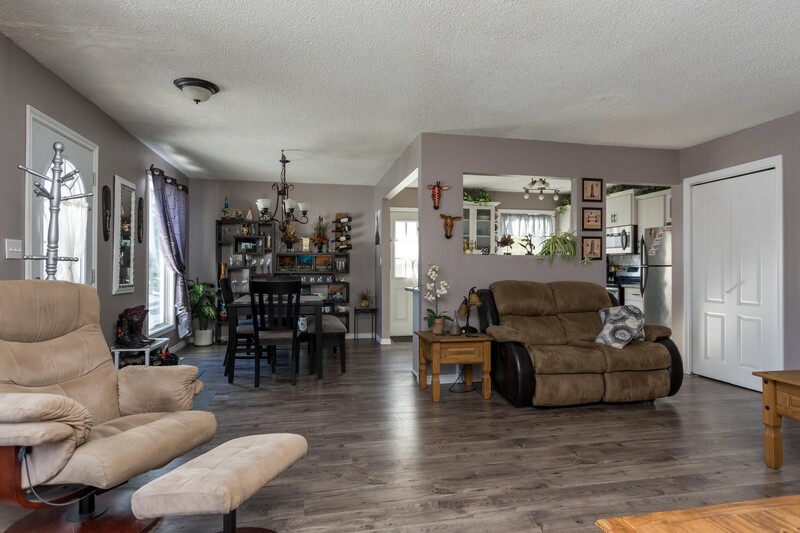 This 3 bedroom, 2.5 bathroom home has had lots of updates over the past 8 years. 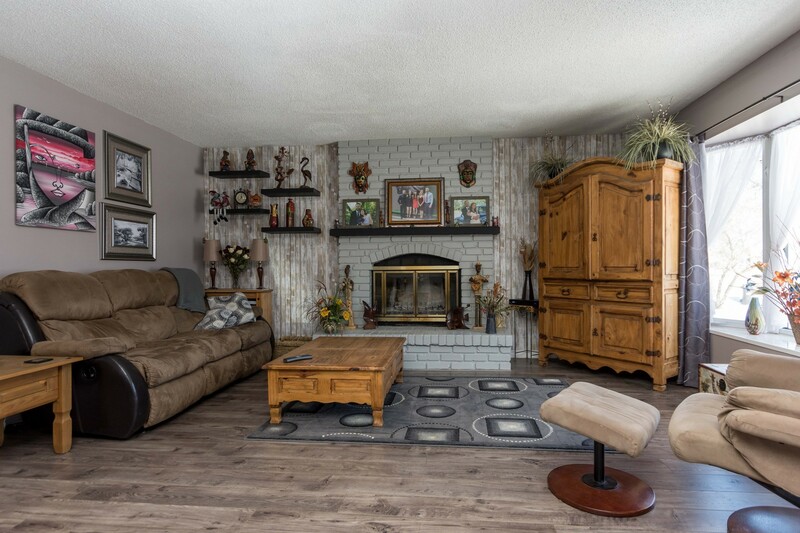 Upon entrance you'll notice the modern laminate flooring '16, beautiful wood burning fireplace and how bright and welcoming the home is. 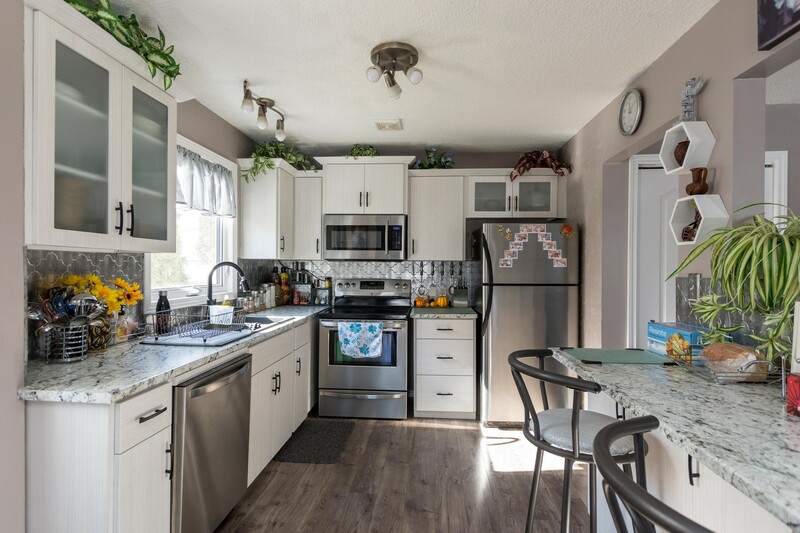 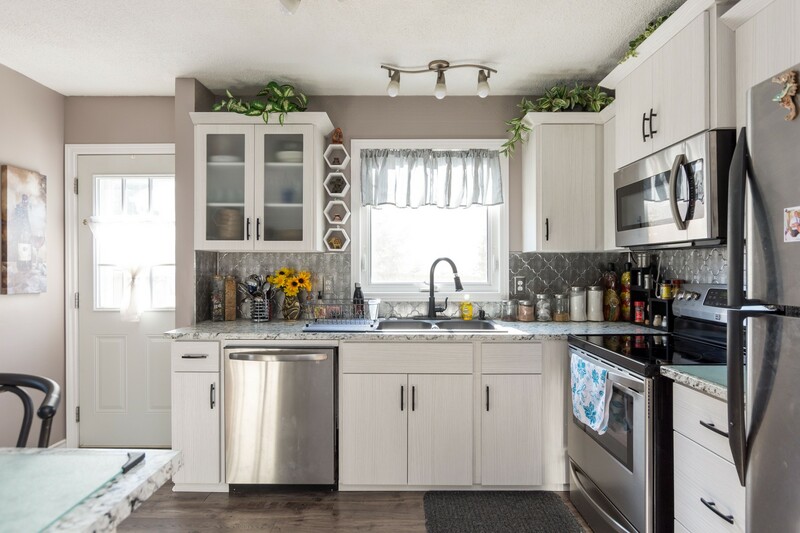 The eat-in kitchen was tastefully renovated '17, with convenient breakfast nook and stainless appliances which are included. 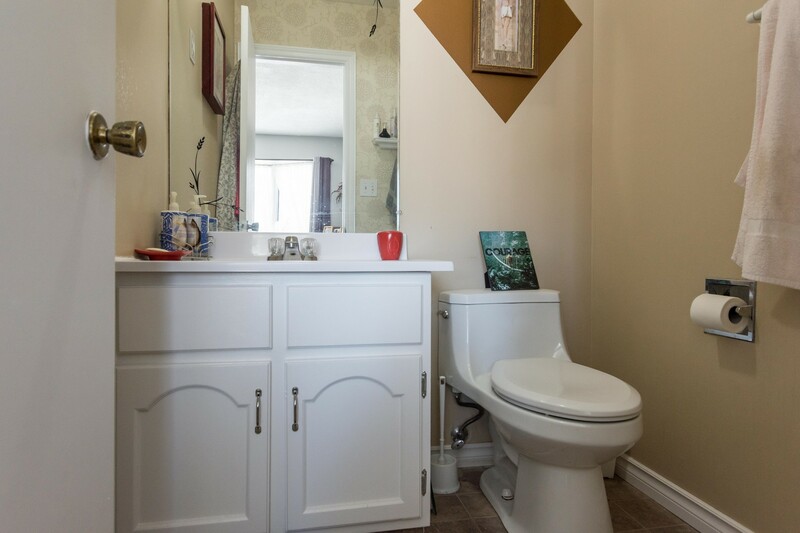 Spacious master with ensuite + bay window overlooking the backyard. 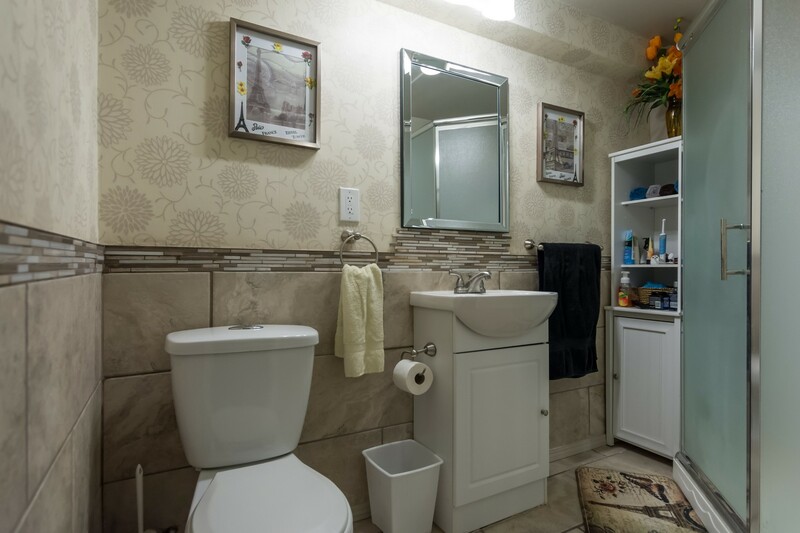 A nicely remodelled 4 piece bathroom. 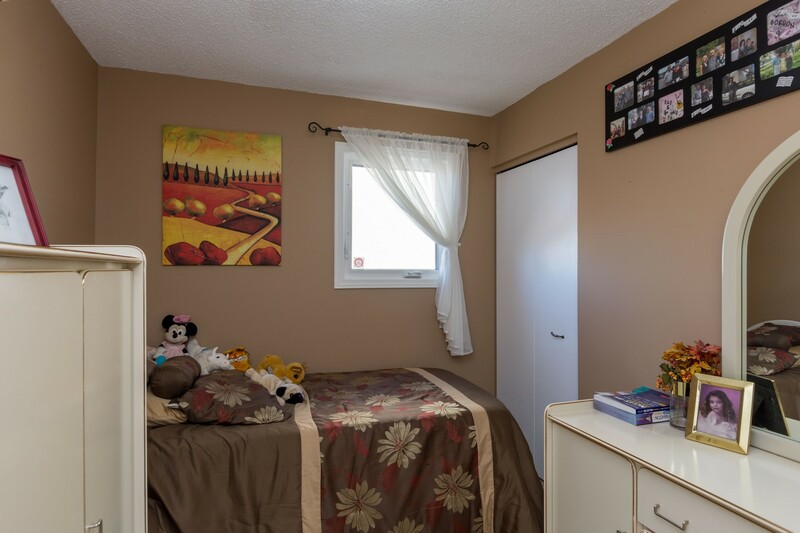 Two more bedrooms, one with patio doors to a lovely L-shaped pool! 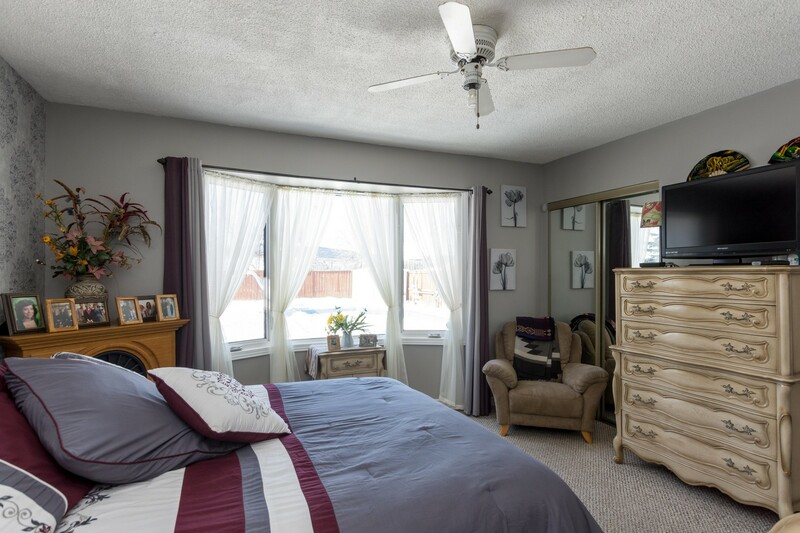 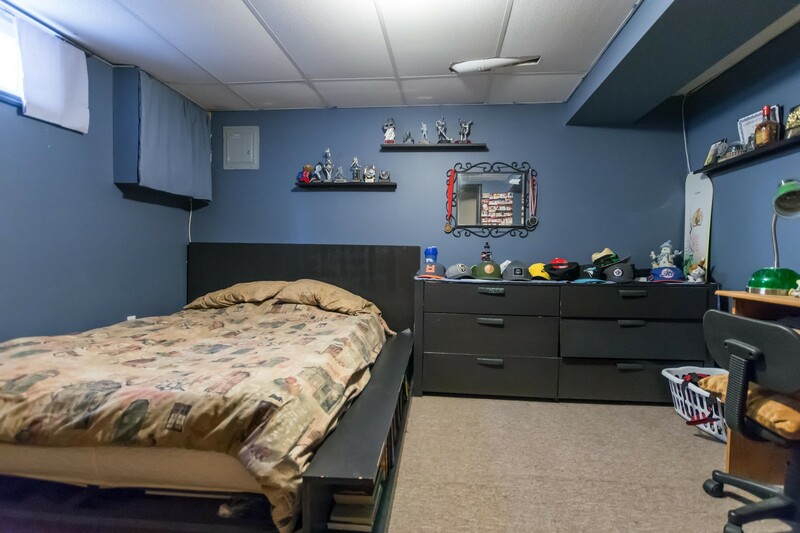 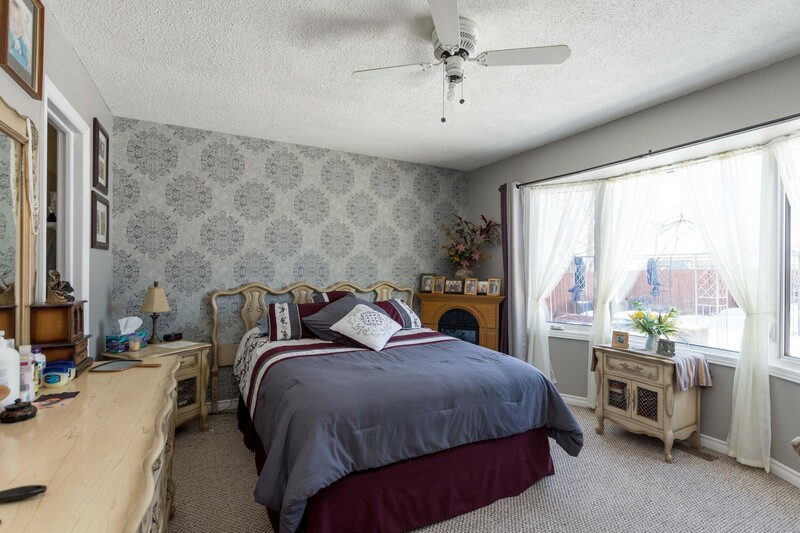 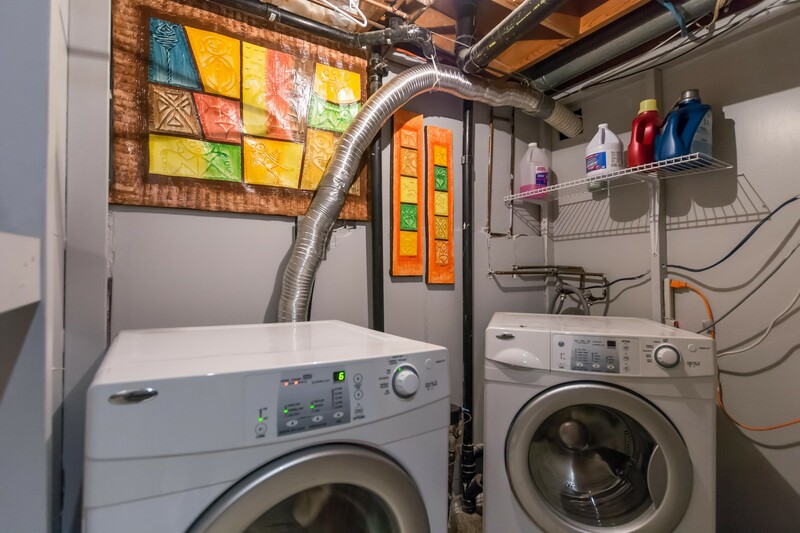 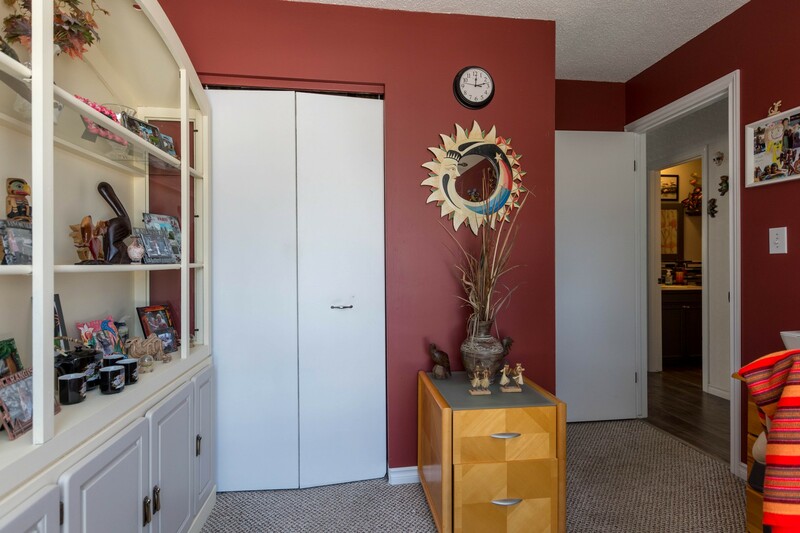 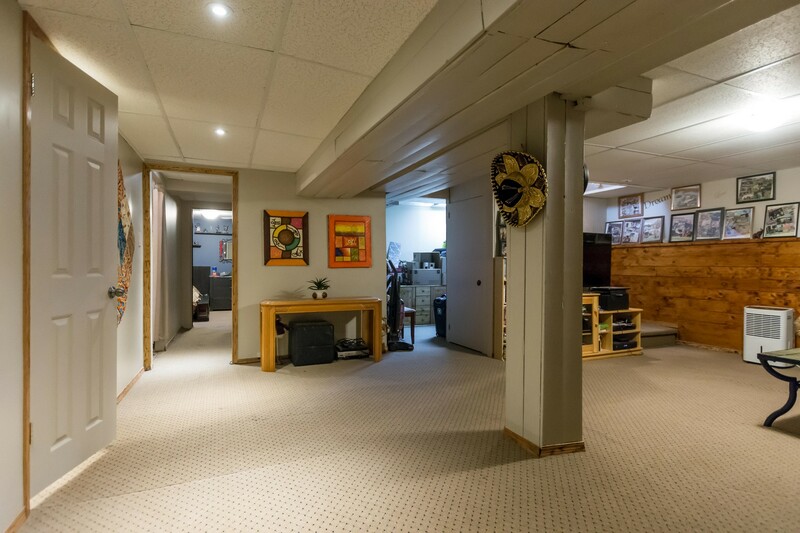 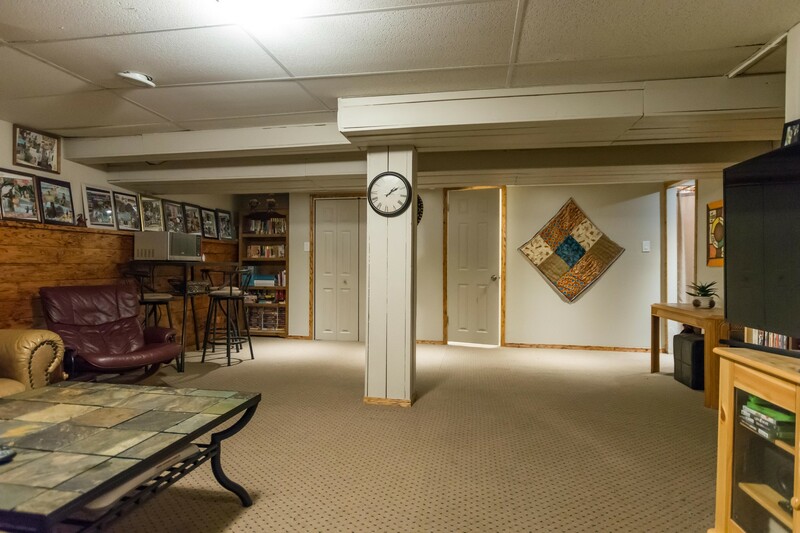 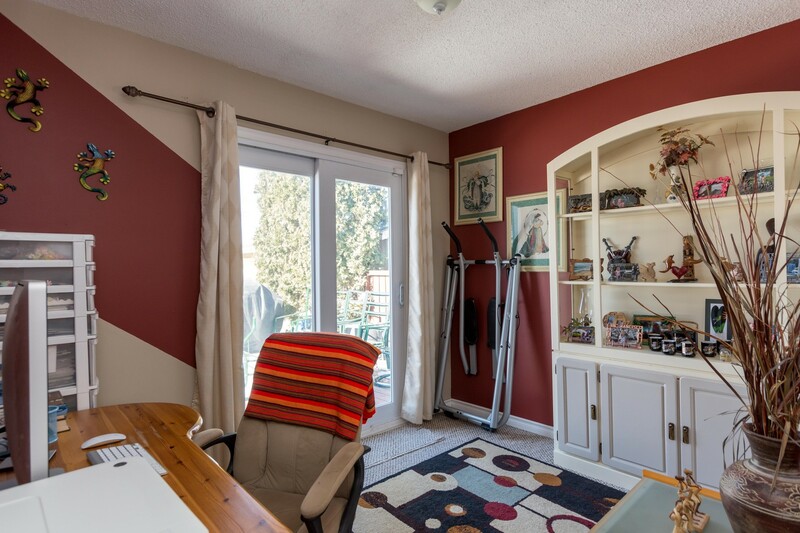 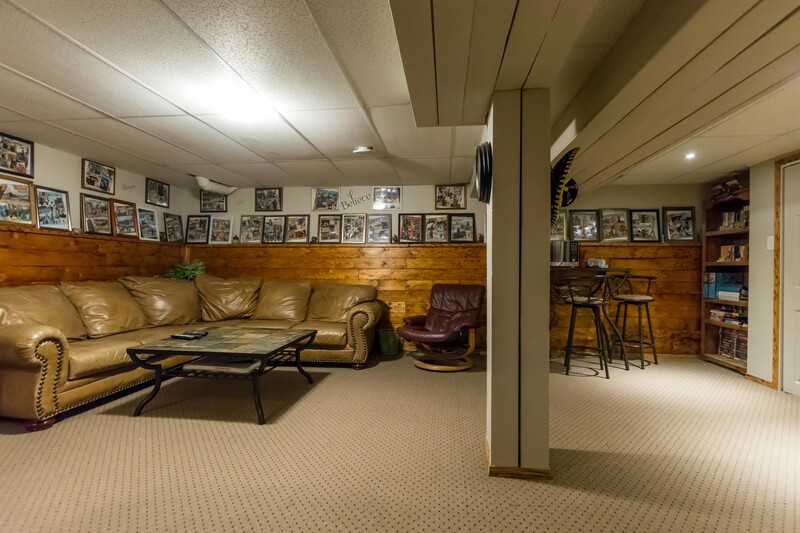 The basement is fully finished and features a spacious, cozy recreation room, two extra rooms, a newer 3 piece with heated tile flooring, storage room (could be an office/craft area) and large closet. 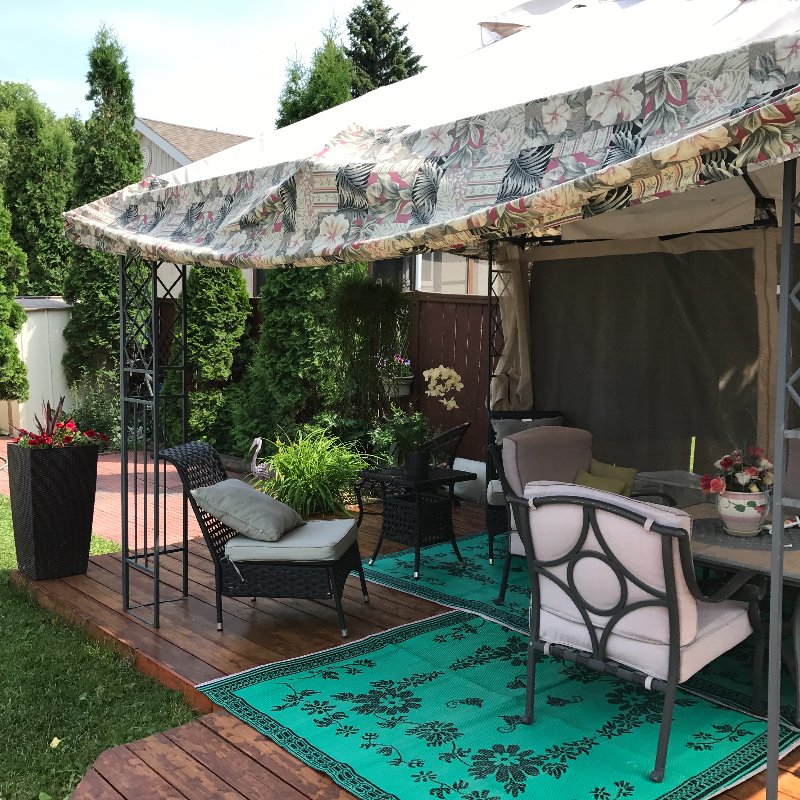 The southwest backyard is fenced and perfect for entertaining! 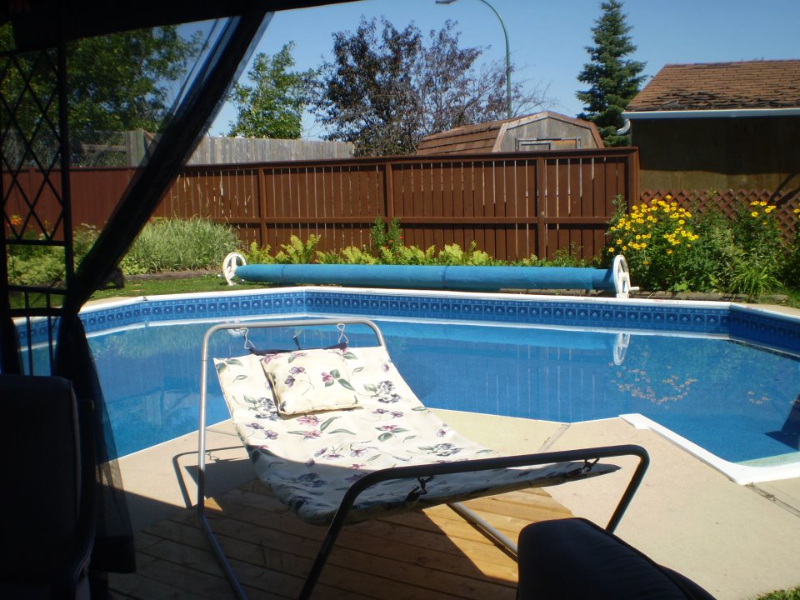 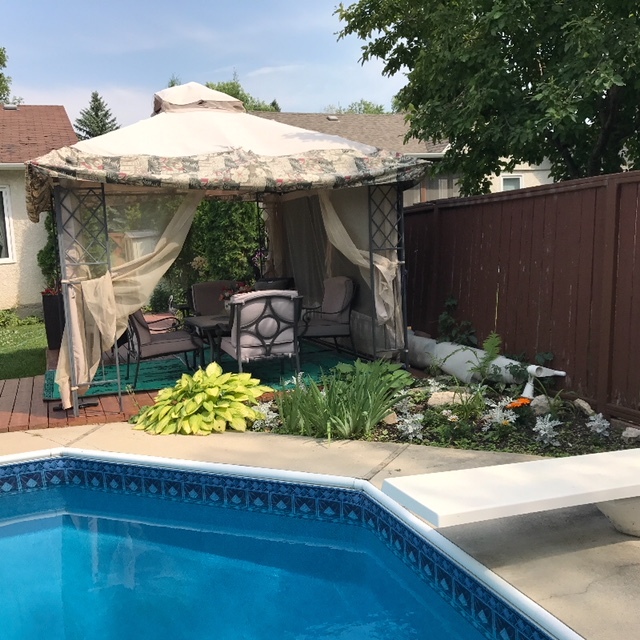 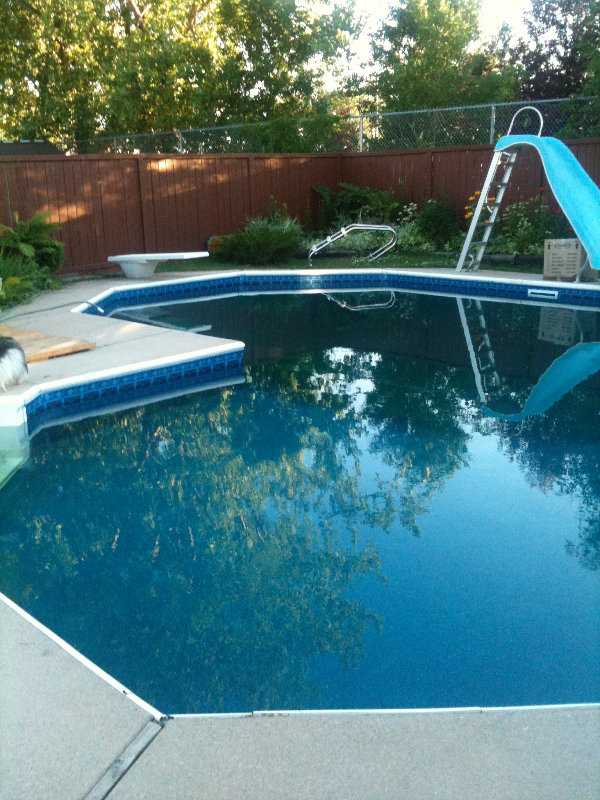 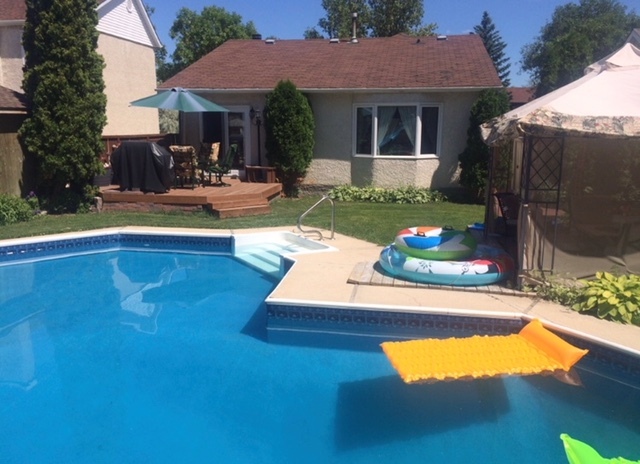 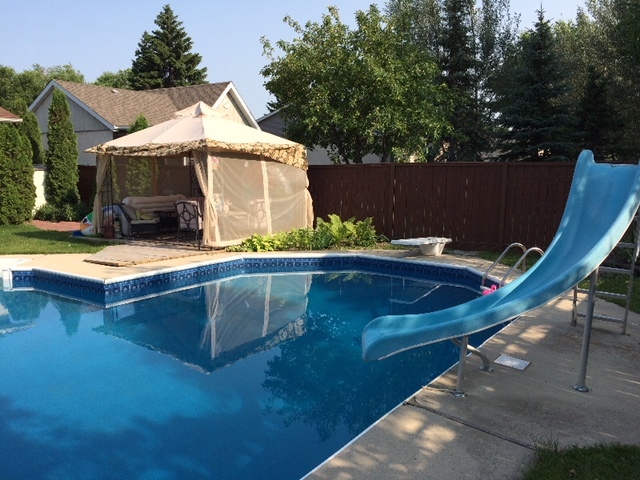 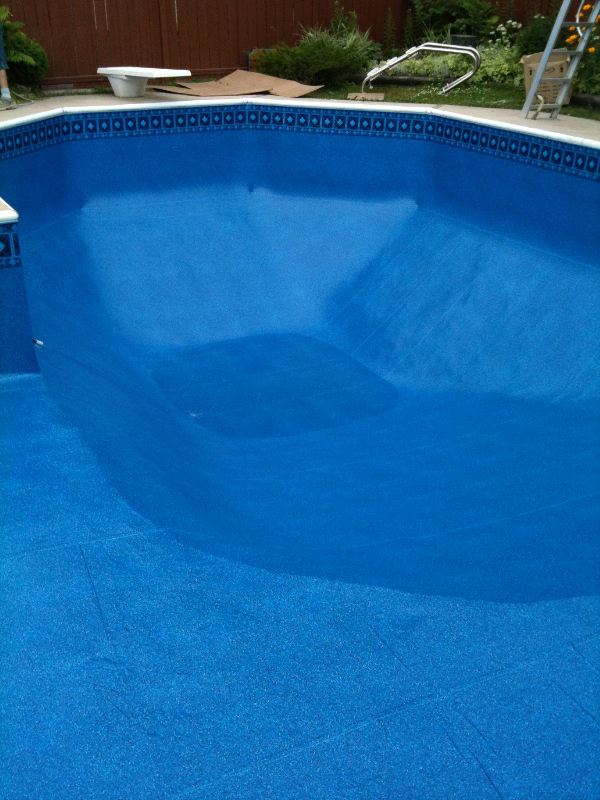 It has two decks, a gazebo and large L-shaped pool, perfect for kids with a big shallow end. 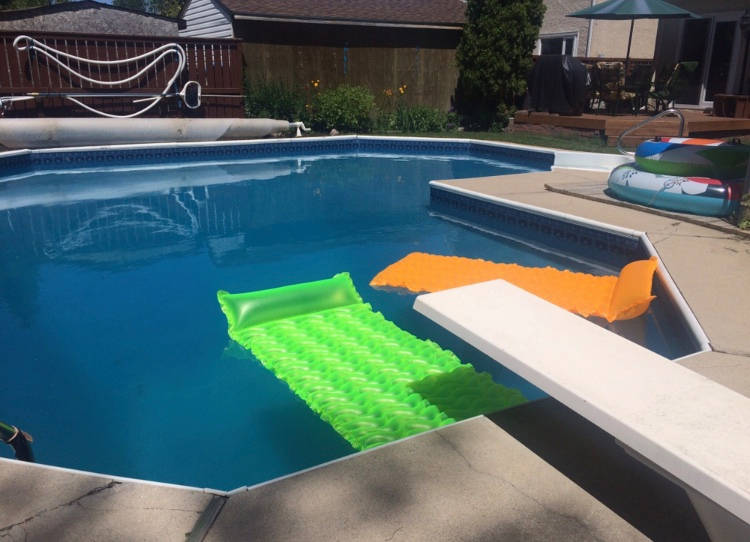 Plus a diving board and slide! 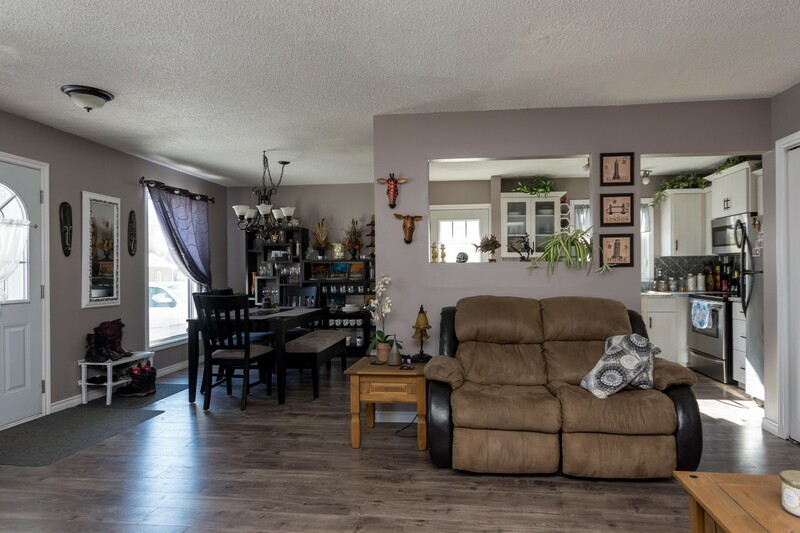 A great home with tons to offer! 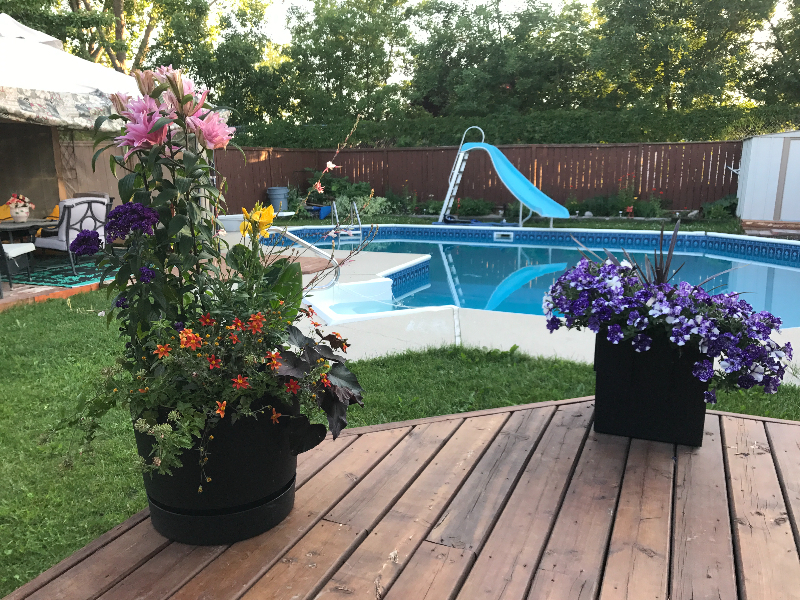 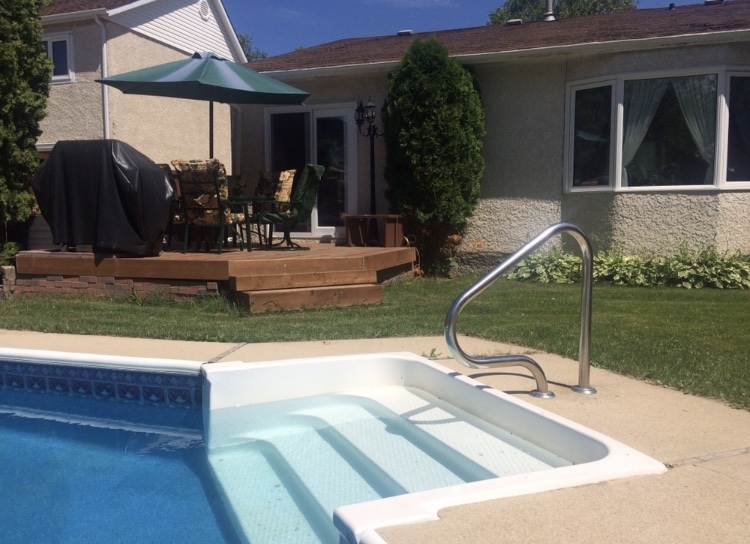 Other upgrades include: HE furnace '17, AC '16, 2 baths '16, deck '14, pool: re-surface + liner '11, windows + exterior doors '10. 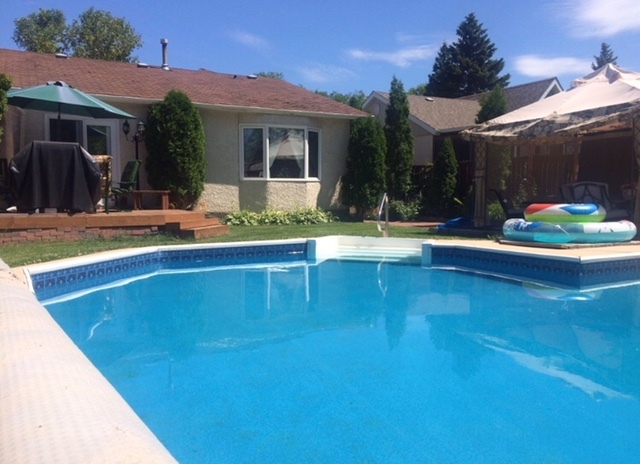 A fabulous family home, possession in time to enjoy the pool this summer!